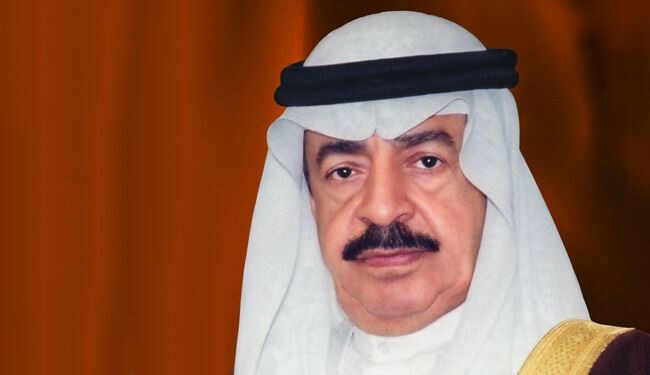 Under His Royal Highness Prime Minister Prince Khalifa bin Salman Al Khalifa’s patronage, the kingdom will host the first Gulf Downstream Association (GDA) International Downstream Conference and Exhibition 2018. Themed “Towards a Competitive Downstream through Innovation, Collaboration and Technology”, the event will be held at the Bahrain International Exhibition and Convention Centre from October 23 to 25, in cooperation and coordination with the National Oil and Gas Authority (NOGA), and support of Bahraini, GCC and international companies. Oil Minister, Shaikh Mohammed bin Khalifa Al Khalifa, extended sincere thanks, appreciation and gratitude to HRH the Prime Minister for his constant keenness on patronising the international conference hosted by the kingdom, which, he said, reflects the Premier’s unwavering support for the oil and gas sector in the country. The conference proves the kingdom’s status as a centre for events related to the oil, gas and petrochemicals in the Middle East, the minister said, lauding the on-going cooperation between GDA, the other organisers and NOGA for holding the prestigious conference and exhibition in Bahrain. He affirmed the government’s constant desire to attract specialised oil events to the kingdom, and keenness to provide all facilities to organisers in order to ensure their success in achieving their goals, including the provision of platforms to share expertise. The minister added that the first GDA International Downstream Conference and Exhibition will replace the series of petrotech conferences and exhibitions that the Kingdom used to host, noting that it will be a leading strategic platform for downstreaming professionals in the Middle East. GDA Board of Directors Chairman, Mohammed Ghazi Al-Mutairi, expressed thanks and appreciation to the Oil Minister for his encouragement to GDA, hailing NOGA’s constant support. Conference Chairman, Executive Director, Domestic Refining and NGL Fractionation, of Saudi Aramco, Suleiman A. Al-Bargan, said that there will be more than 220 experts will speak during the event’s plenary sessions and roundtables. He asserted that the conference and exhibition will provide a good opportunity for the participants and visitors to exchange innovative ideas on the possible solutions to the challenges facing the refining industry and related industries. The GDA Conference is the leading Middle East strategic platform for downstream professionals to address business challenges, share best practices and unlock potential opportunities through collaboration and partnerships. Striving towards excellence, this forum aims at engaging regional and international stakeholders across the business, academia & technology providers to capitalize on investment, innovation and growth.